Head coach DJ Durkin's leadership was questioned after player Jordan McNair collapsed of heat stroke after a team workout. He later died. The independent investigator's report said the UMD football program wasn't toxic, but did have problems. 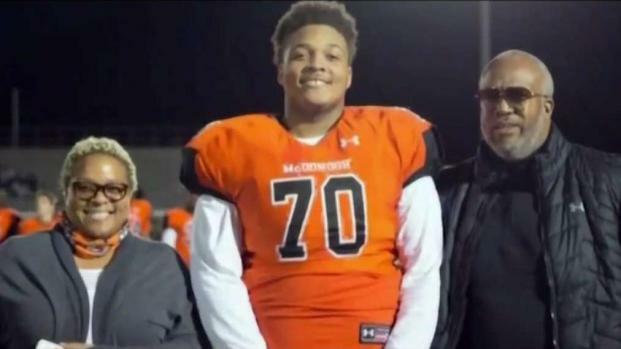 The 198-page report, which was obtained by The Associated Press, was compiled by an independent commission of eight people and said the culture of the program was not the reason behind the death of offensive lineman Jordan McNair. The report did not include any recommendations about Durkin's status — he has been on paid administrative leave since Aug. 11. The report has not been made public by the university, and no commission members or regents have discussed its findings. A copy of the report was posted online by the Washington Post. In a statement, the school said: "The University is committed to a fair and accountable process. We will continue that commitment as we work to ensure the safety and well-being of our student-athletes. The University received the report and we are carefully reviewing it." 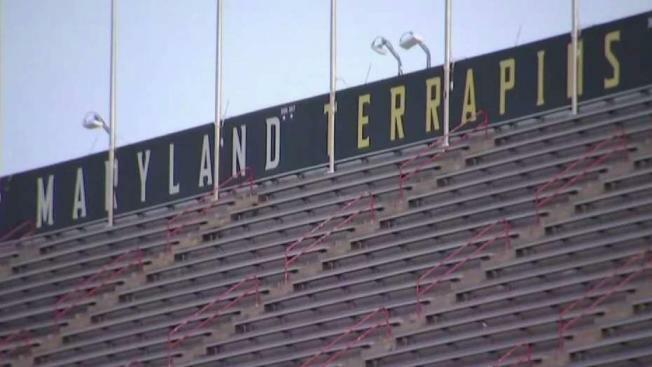 The University of Maryland acknowledged mistakes were made in the treatment of a player who collapsed on the field and died two weeks later. Prince George's County Bureau Chief Tracee Wilkins reports. 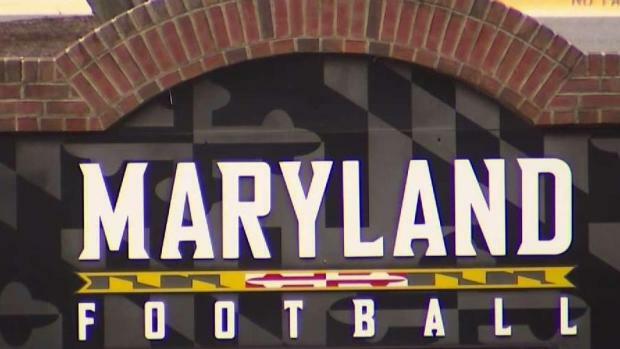 The report said: "The commission found that the Maryland football team did not have a 'toxic culture,' but it did have a culture where problems festered because too many players feared speaking out." It added, "In light of our conclusion that Maryland's football culture was not 'toxic,' we do not find that the culture caused the tragic death of Jordan McNair." The commission stated that Durkin "earned the loyalty and respect of many of his student-athletes and coaches," but also stated that many parents, players and coaches lodged complaints against the coach. Parents and students got a chance to voice their concerns with the athletics department and leaders at the University of Maryland. The school is under fire, following the death of a football player and accusations the football program has a toxic culture. News4's Derrick Ward reports. Durkin was put on leave before starting his third year at the school after serving as defensive coordinator at Michigan. The commission said the Maryland Athletics Department "lacked a culture of accountability, did not provide adequate oversight of the football program, and failed to provide Mr. Durkin with the tools, resources, and guidance necessary to support and educate a first-time head coach in a major football conference." Offensive coordinator Matt Canada is serving as interim coach for the Terrapins (4-3), who host Illinois on Saturday.